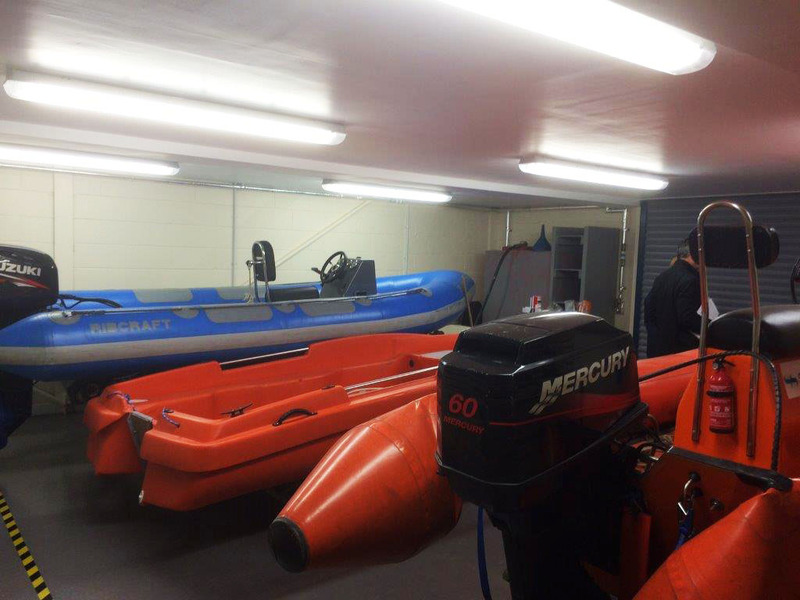 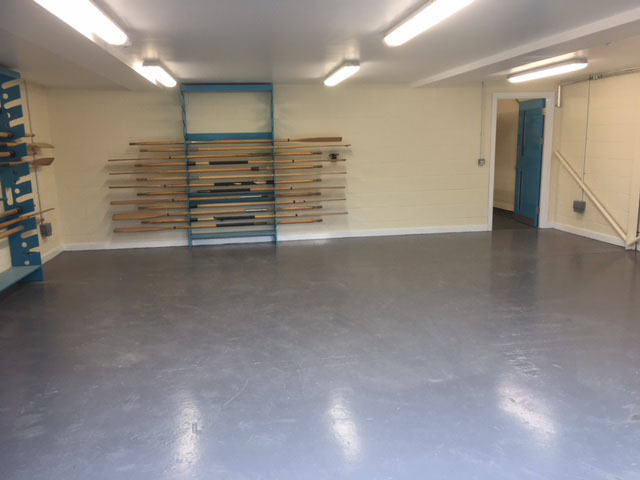 Works are now complete at Derwenthaugh Boat Station, giving the sea cadets a newly refurbished station to carry out their training. 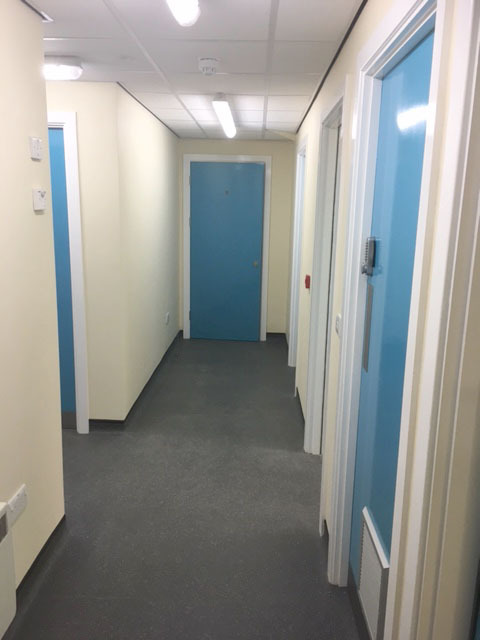 Works carried out included forming new entrances for the boats and a new reception area, stripping out the existing floor. 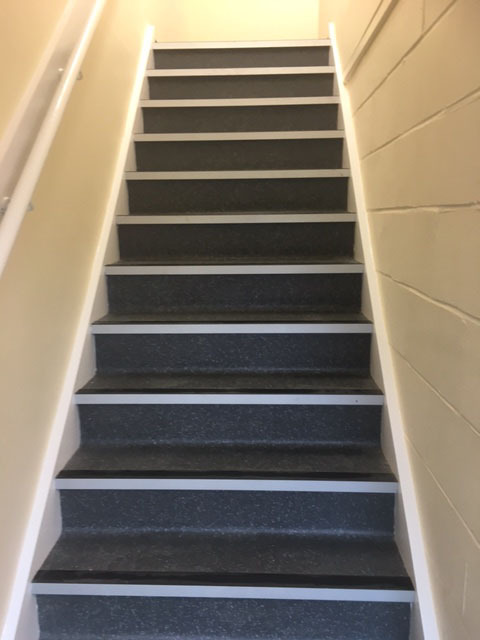 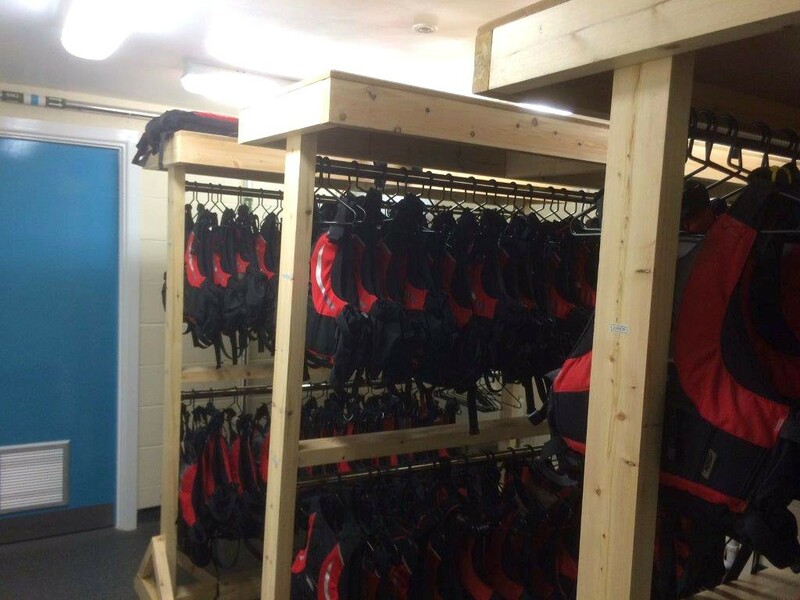 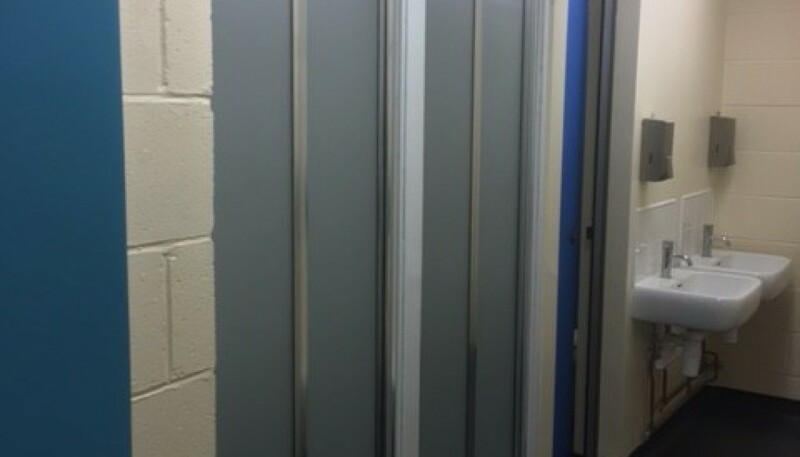 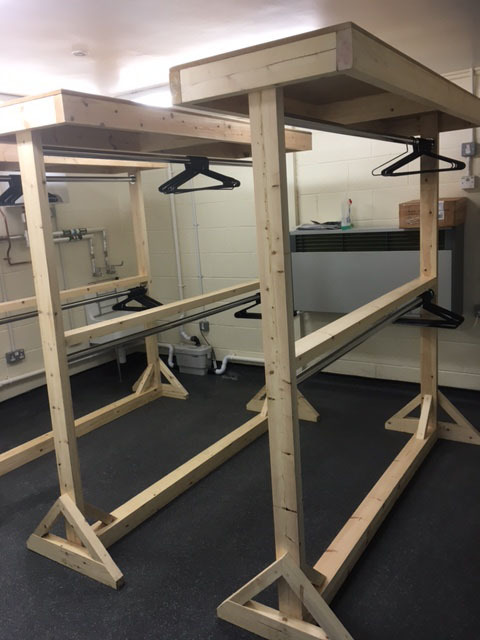 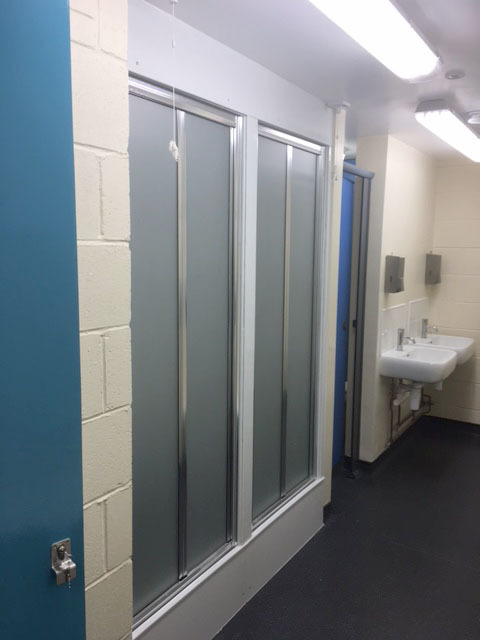 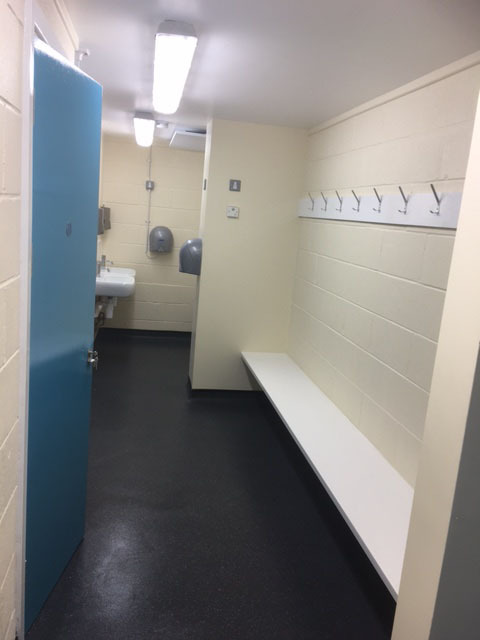 In addition to this the internal layout was re-worked to give a boat storage area, three new classrooms along with male/female and staff changing and drying areas.